Opening at the Palace Theatre tonight, June 19, is a new Broadway musical — Holler If Ya Hear Me — that brings to life the world of Tupac Shakur through his music and lyrics. Starring AMDA alumnus Christopher Jackson as Vertus, it is a non-biographical story about love, family, friendship and the struggles of two men in a Midwestern industrial city. 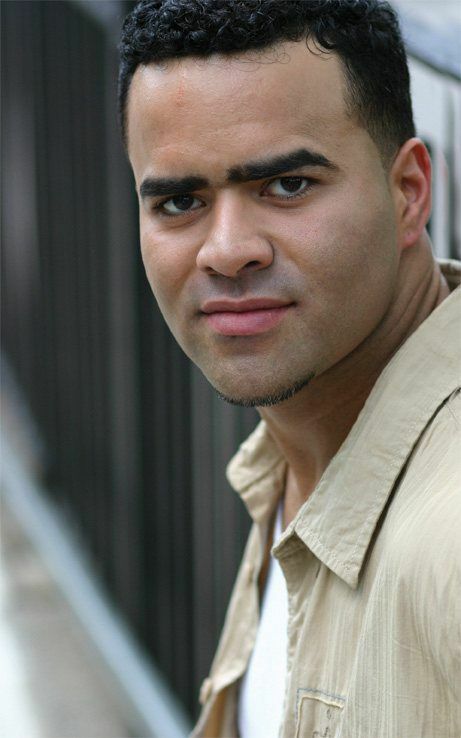 Christopher Jackson previously starred on Broadway in Bronx Bombers (Derek Jeter, Bobby Sturges), After Midnight, Memphis, In the Heights and The Lion King. Read more about Christopher and his role in Holler If Ya Hear Me. We wish Christopher and the entire cast and crew a long, fulfilling run of this exciting new show. Congratulations!